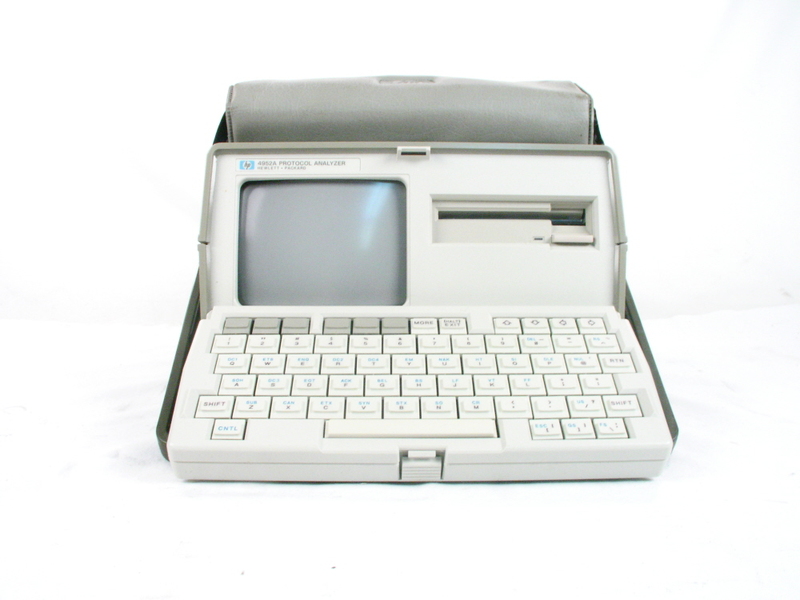 Agilent HP J2301A T1 Internet Advisor. Protocol analyzer / BERT test set. 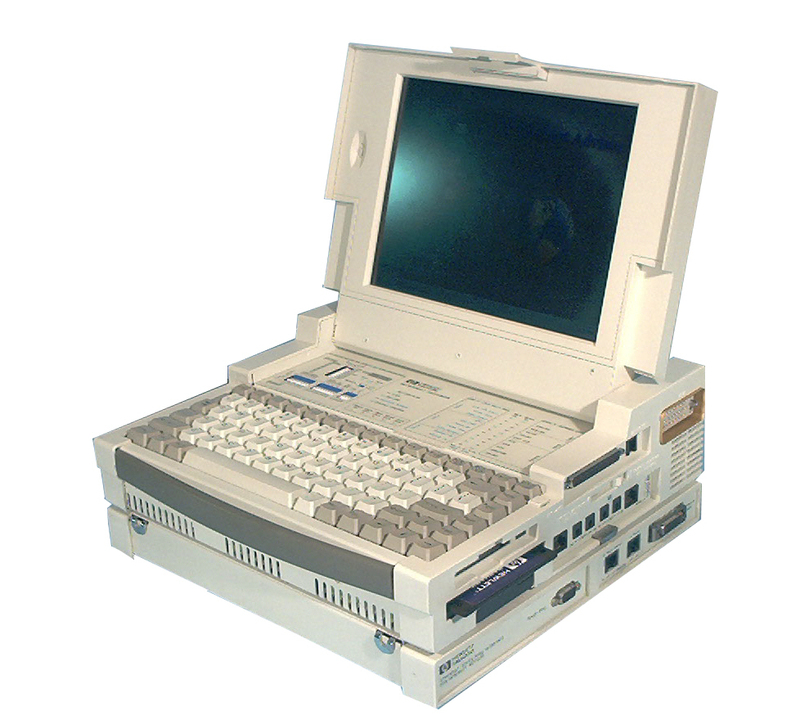 Agilent HP J2301B - T1 Internet Advisor. Protocol analyzer / BERT test set. 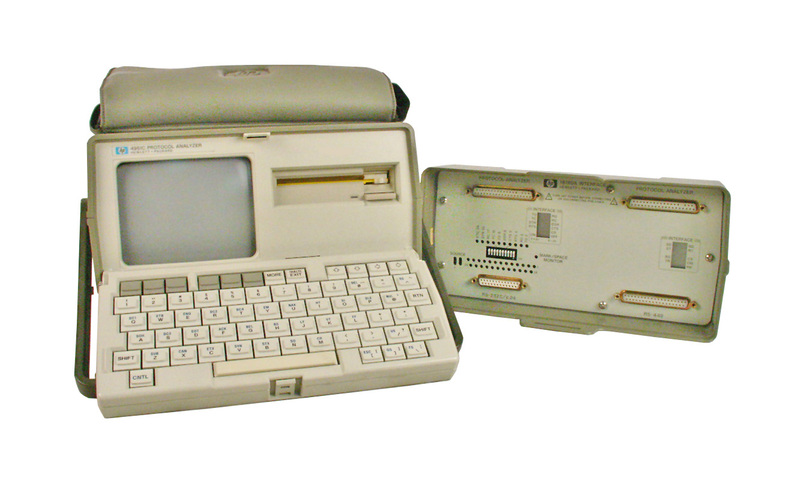 Includes options for fax/modem (001), Katakana character set (002), and 512 MB hard drive (220). Datacom Technologies INc ExBert Data Protocol / BERT tester for RS-232, and V.35. 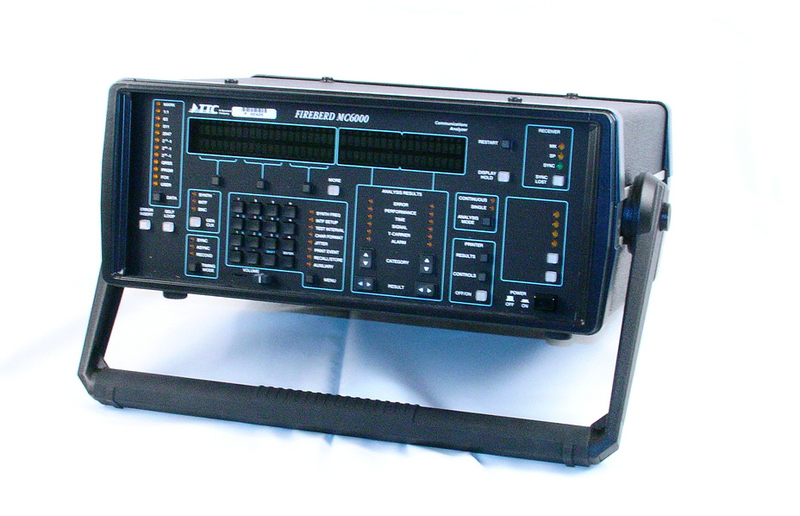 HARD / Tekelec 705-BRI/PRI - Data Line Analyzer for ISDN BRI, PRI, DS1.DS0 and more. BERT, Protocol, Emulation, and Monitoring of data lines. Agilent HP Q8486A - 33 GHz to 50 GHz RF Power Sensor. 1uW to 100 mW. Waveguide UG-383/U input. Microtest Pentascanner - Cat 5 cable test system with superinjector. 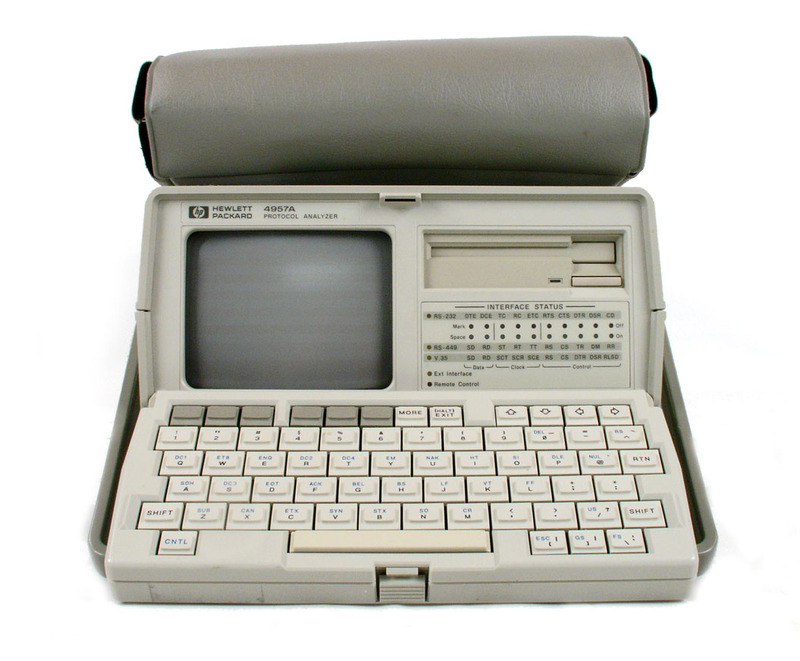 Network Associates NAI-408-0281-100 - Snifferbook with T-1 interface plus RS/V interface. Network Communications Corp. 6630D - Network probe for RS-232 Testing and more. 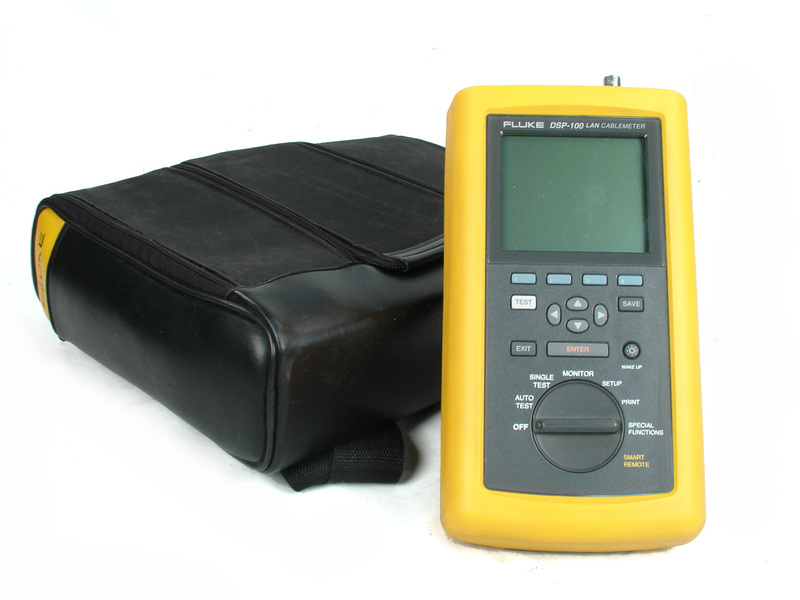 Network Probe 7000 - test set. In one package, test T1, E1, ISDN BRI & PRI, RS232, RS422, V.35 and more. See configuration sheet attached for specific instruments installed. Network Communications Corp. Network Probe 7100 - WAN protocol test set. 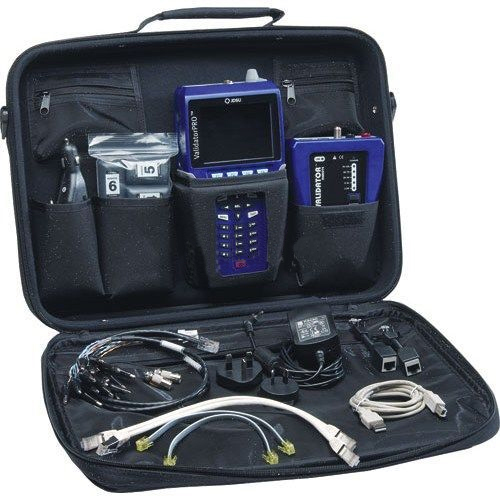 In one package, test T1, E1 / 2MB data, ISDN, RS232, RS422, V.35 plus dual channel oscope, dvm and much more. 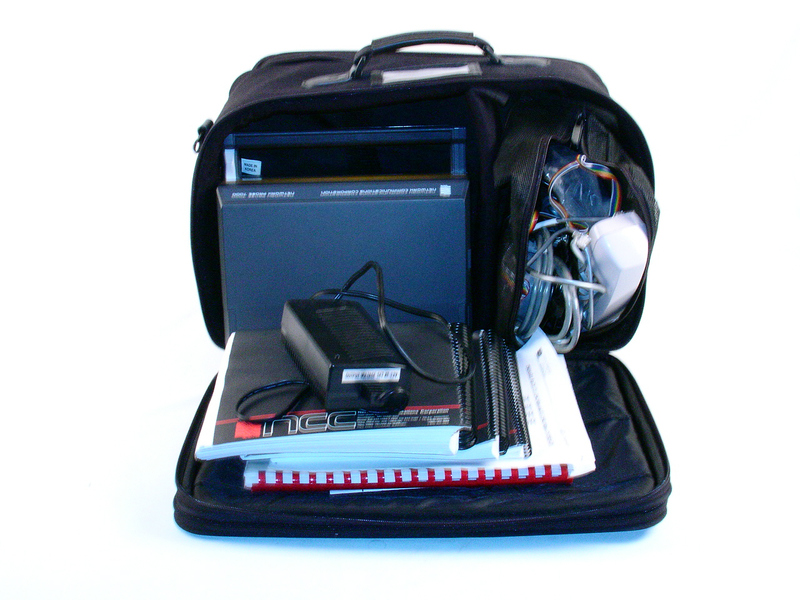 Network Communications Corp. Network Probe 7100 - WAN protocol test set. 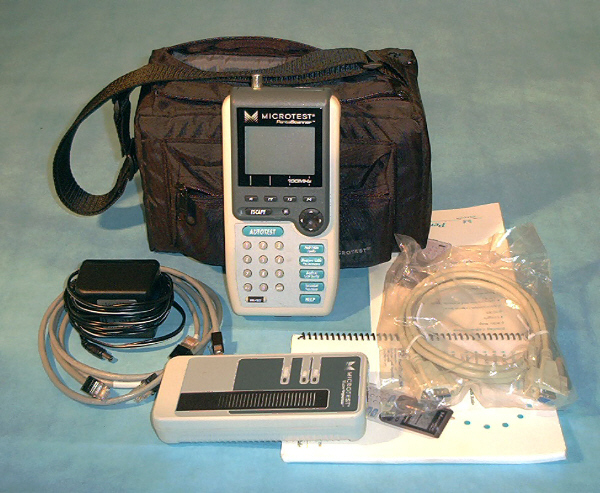 In one package, test T1, E1 / 2MB data, RS232, RS422, V.35 plus dual channel oscope, dvm and much more. 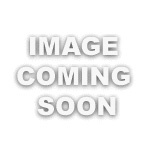 Network Communications Corp Network Probe 7300 - WAN protocol test set. In one package, test T1, E1 / ISDN, RS232, RS422, V.35 much more. 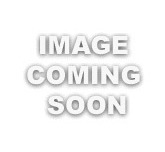 Network Communications Corp Network Probe 7300 - WAN protocol test set. In one package, test T1, E1 / ISDN, RS232, RS422, V.35 much more. See config sheet for details on this specific asset. 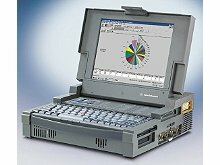 Network General T1 Pod Fractional - Provides single channel and multichannel access to T1 traffic for Network General's LM2000, LM1 Olympic edition, and ISDN telscope protocol analyzers snd the sniffer internetowrk analyzer. 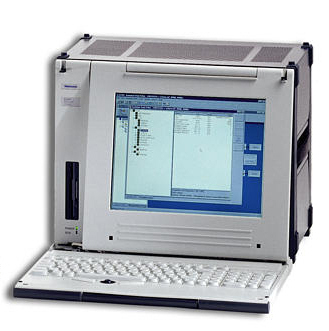 Tekelec Chameleon 32 Plus - Network protocol analyzer. 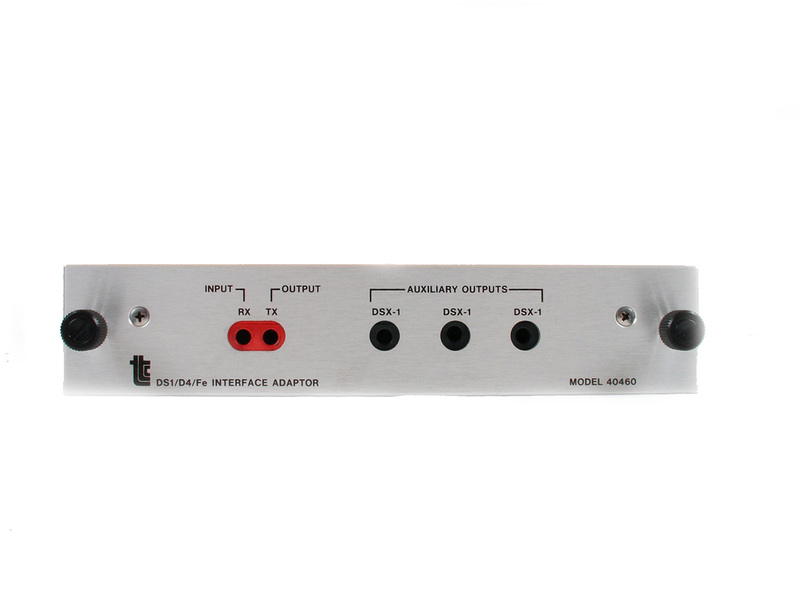 Includes 2 ISDN PRI interface modules and 2 RS-232C interface modules. Tekelec Chameleon 5-BRI/PRI - Data Line Analyzer for ISDN BRI, PRI, DS1.DS0 and more. BERT, Protocol, Emulation, and Monitoring of data lines. 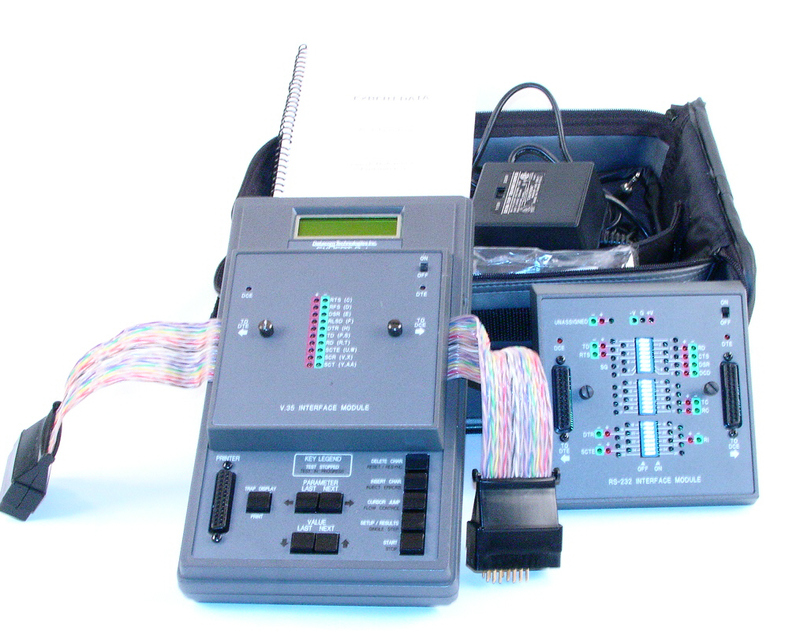 Tekelec Chameleon Open - Protocol analyzer. Various interfaces available. 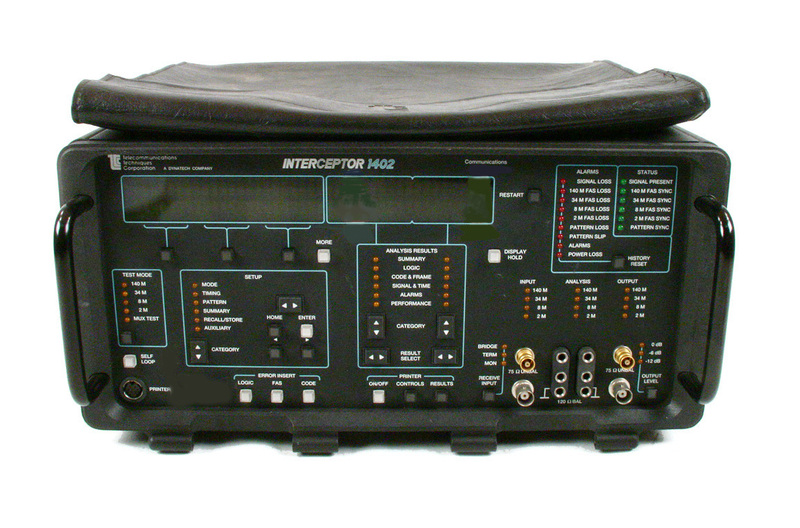 TTC Interceptor 1402 Communications Analyzer for 2, 8, 34 MBit/s Data Rates. TTC 30447 DS1C/DS2 Interface adaptor for Fireberd analyzers. 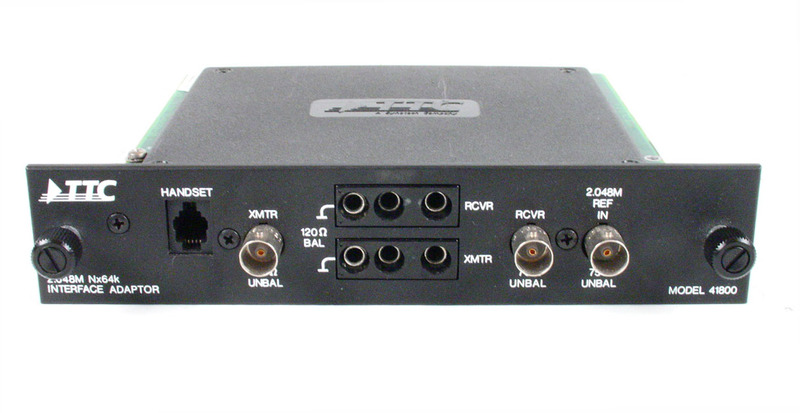 TTC 30447A DS1C/DS2 Interface adaptor for Fireberd analyzers. 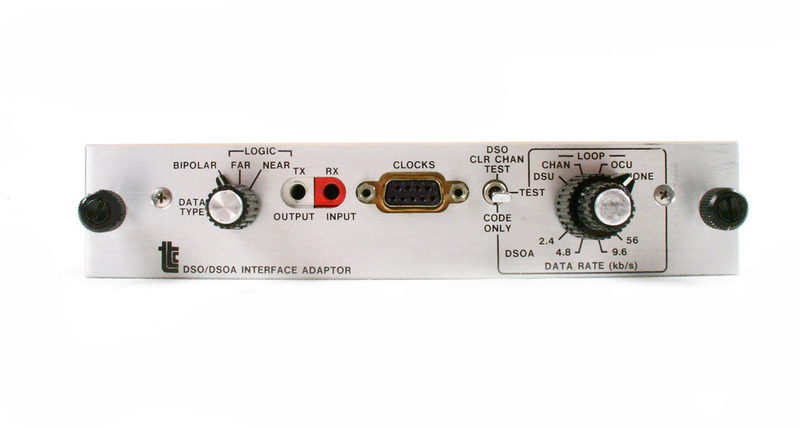 TTC 30481 DSO/DSOA Interface Adaptor for fireberd communication analyzers. TTC 30678 DDS DSOA/B Interface adaptor for fireberd communication analyzers. 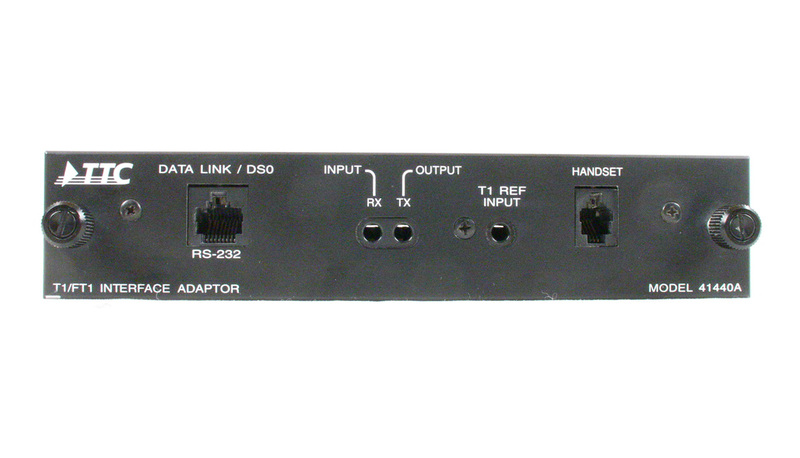 TTC 30678A DDS DSOA/B Interface adaptor for fireberd communication analyzers. TTC 40200 RS449 DTE/DCE Interface Adaptor for fireberd communication analyzers. TTC 40234 RS232 Asyncy Character Interface Adaptor for fireberd communication analyzers. TTC 40236 - RS232 DTE/DCE Interface Adaptor for fireberd communication analyzers. 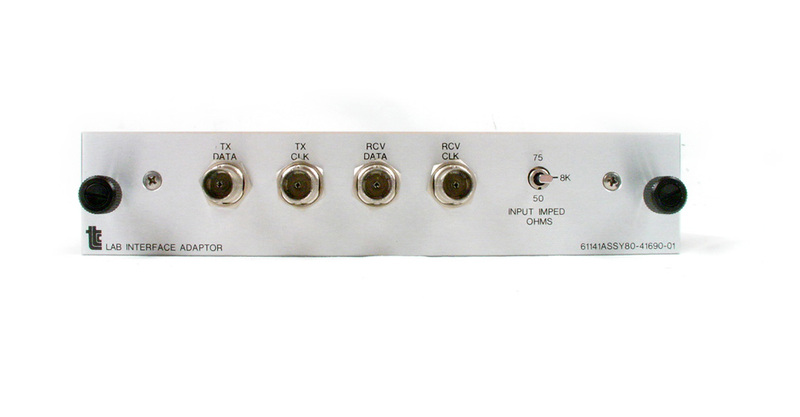 TTC 40263 RS449 DTE Interface Adaptor for firebird communication analyzers. 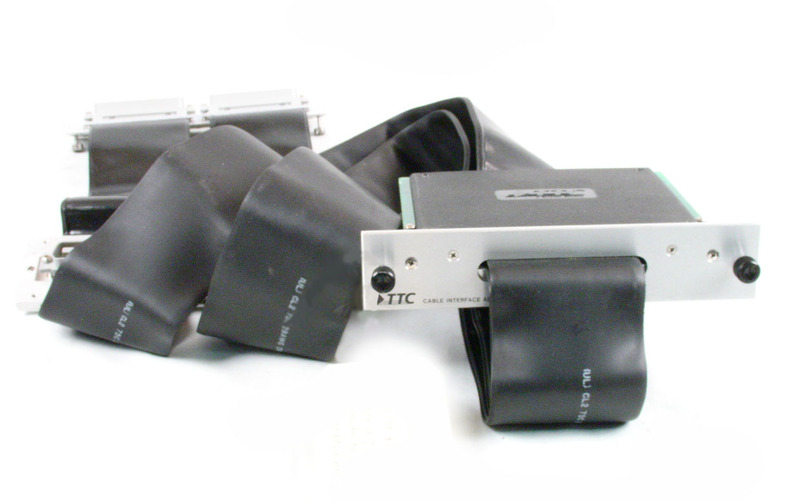 TTC 40405 - DS1 / T1 (D4 Framing) Interface adaptor for Fireberd analyzers. TTC 40460 DS1/D4/Fe interface card for Fireberd test sets. 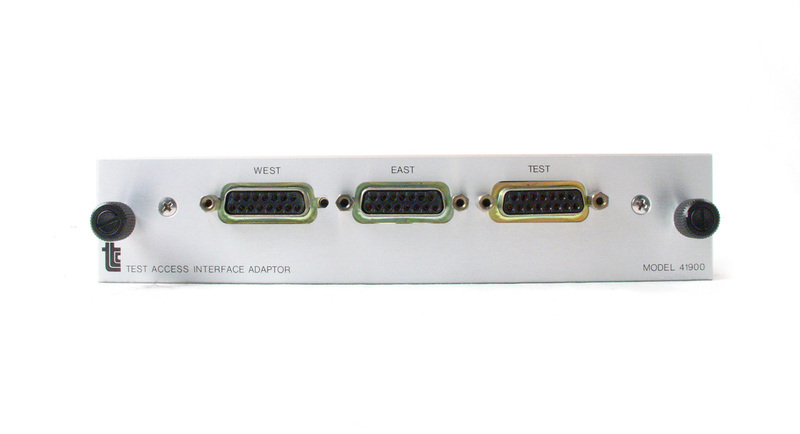 TTC 40540 DS1/T1/D4/ESF/SLC-96 interface card for Fireberd test sets. 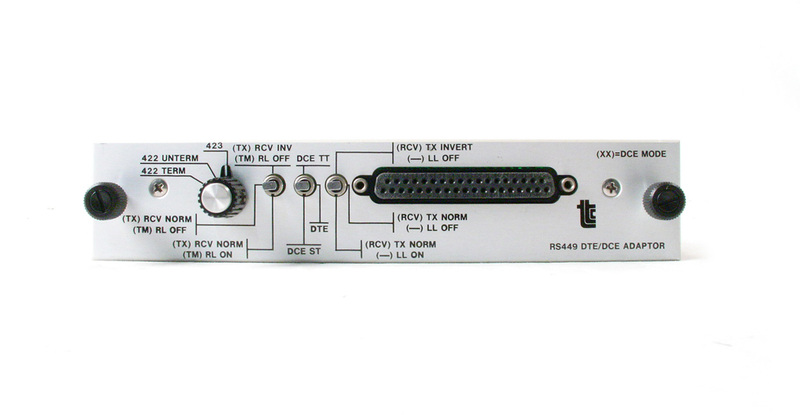 TTC 41131 DDS local loop Interface adaptor for fireberd communication analyzers. 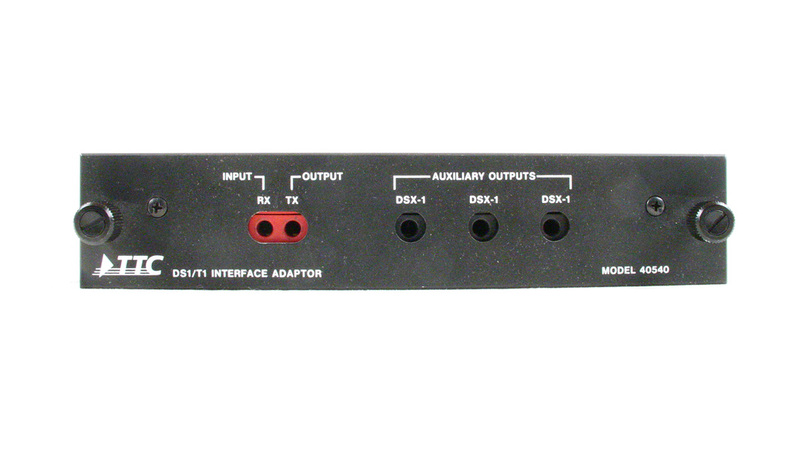 TTC 41131A DDS local loop Interface adaptor for fireberd communication analyzers. 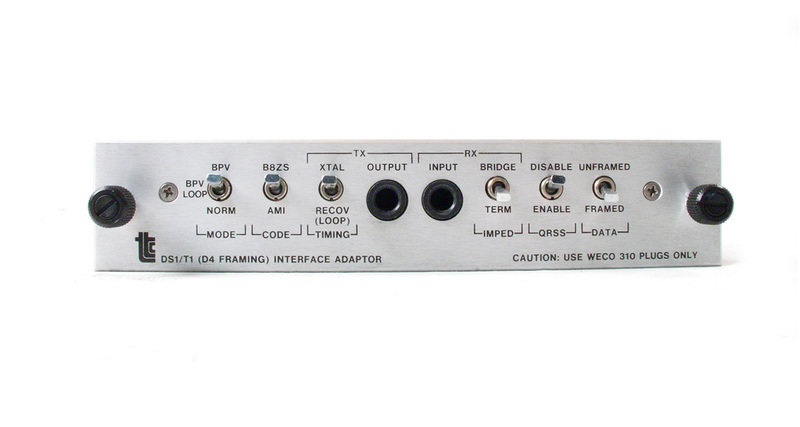 TTC 41131B DDS local loop Interface adaptor for fireberd communication analyzers. 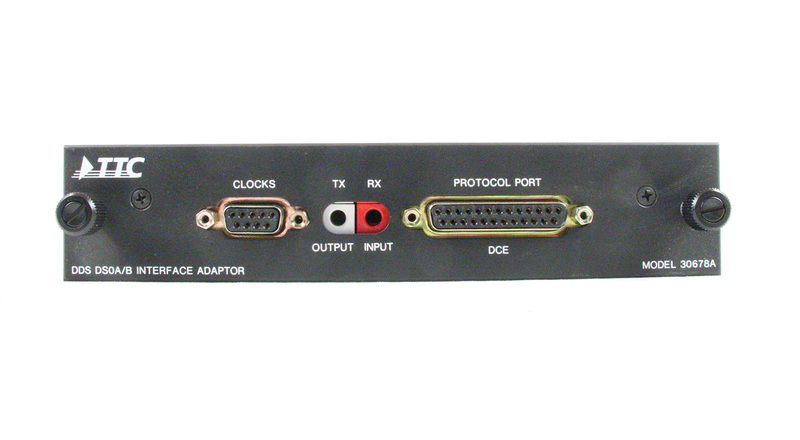 TTC 41400 - RS-449/mil-188/EIA-530 interface adaptor for fireberd analyzer. 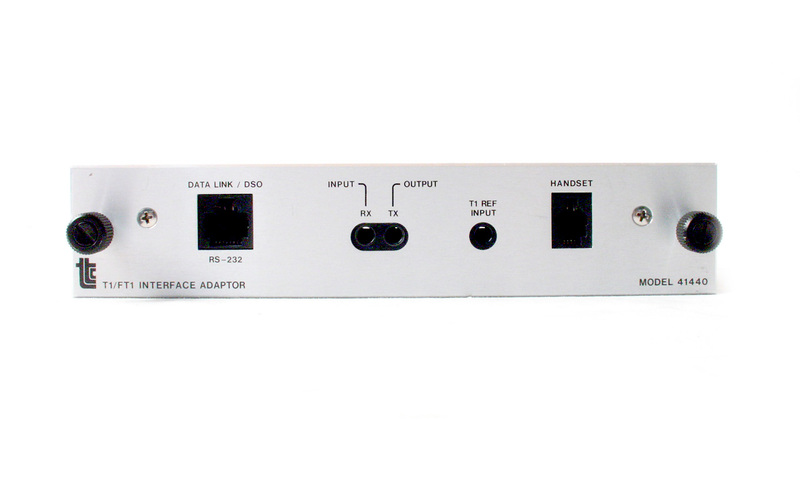 TTC 41440 T1 / FT1 Interface adaptor for Fireberd analyzers. 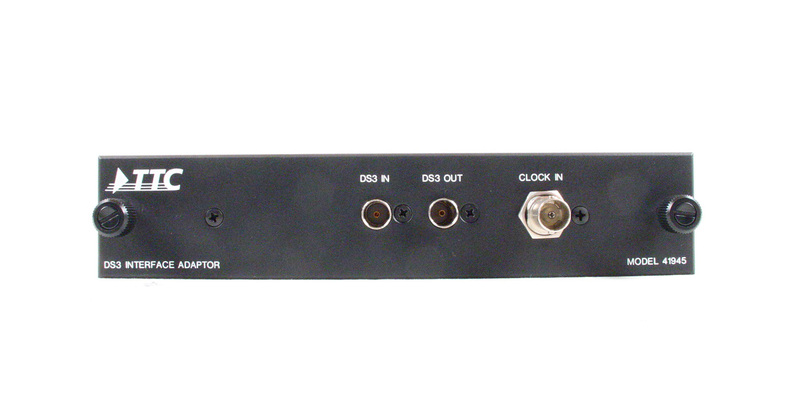 TTC 41440A T1 / FT1 Interface adaptor for Fireberd analyzers. TTC 41800 E1 CCITT 2.048M/Nx64 kbps D/I Interface adaptor for Fireberd analyzers. TTC 41900 - Test Access interface adaptor for fireberd analyzer. 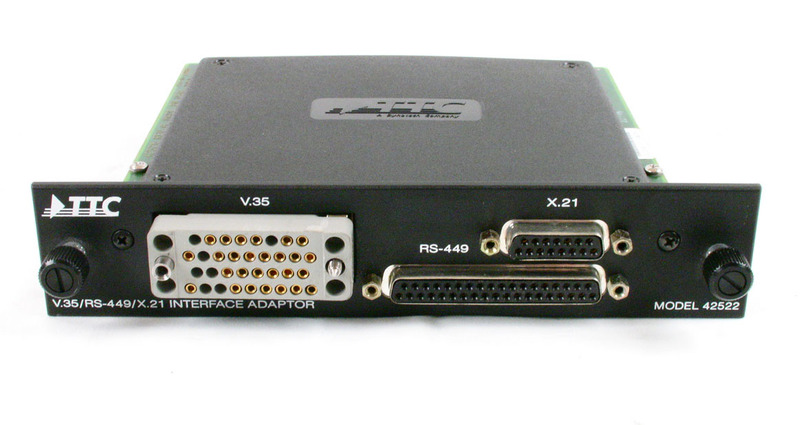 TTC 42522 - V.35 / RS-449 / X.21 Interface Adaptor for Fireberd communication analyzers. 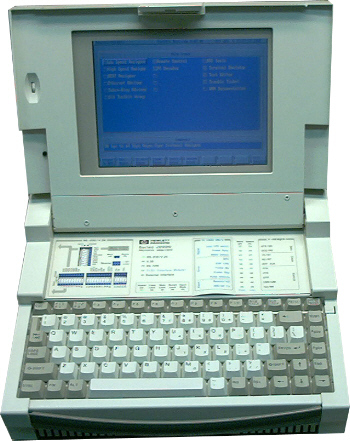 TTC 43440 DS3/DS1/ATM interface for Fireberd test sets. 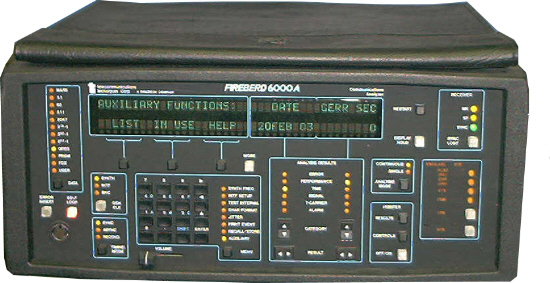 TTC Fireberd 2000 - Communications analyzer. 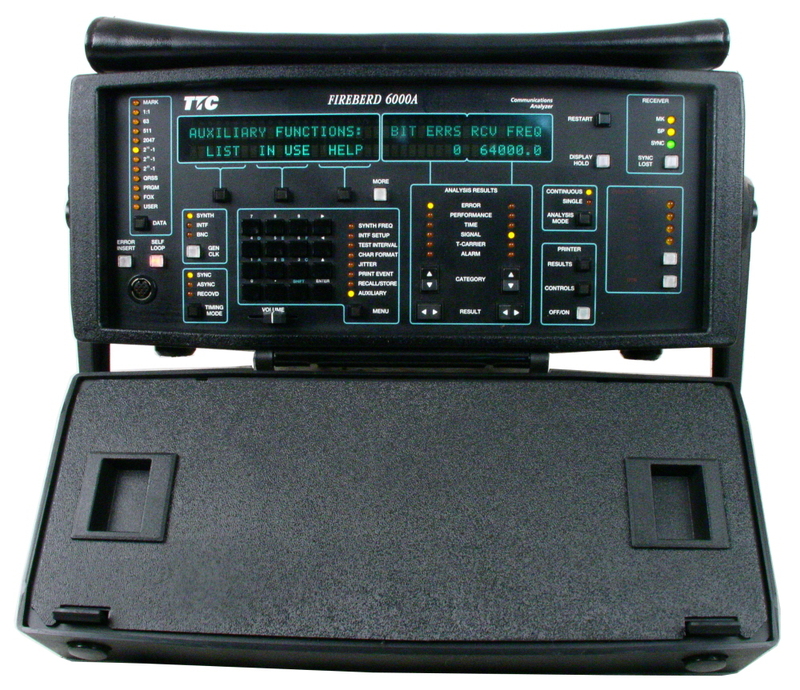 TTC Fireberd 4000 - Communication analyzer. Less expensive alternative to model 6000A. Interfaces sold seperately. Includes optional second interface slot. 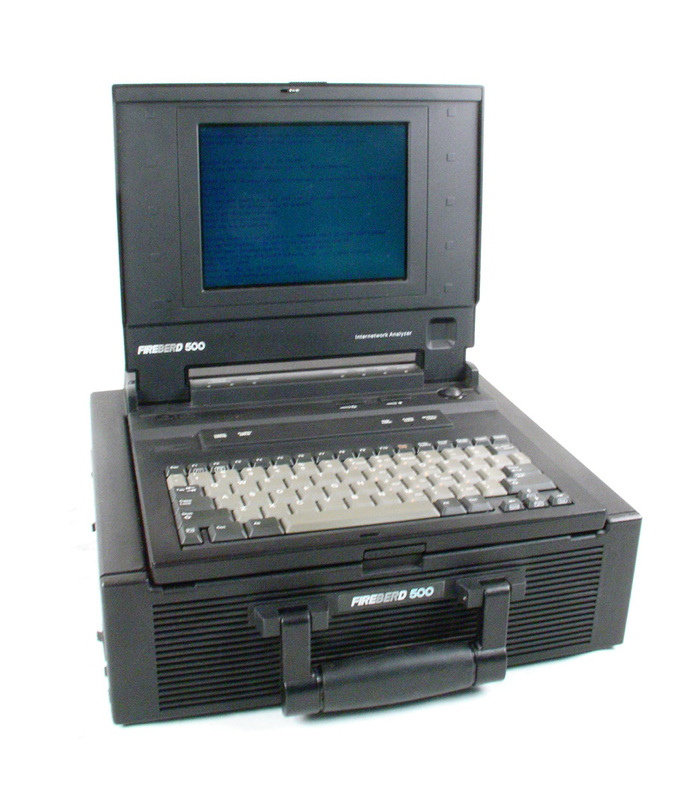 TTC Fireberd 4000 specia - Communication analyzer. Less expensive alternative to model 6000A. Interfaces sold seperately. Special offer price without accessories. 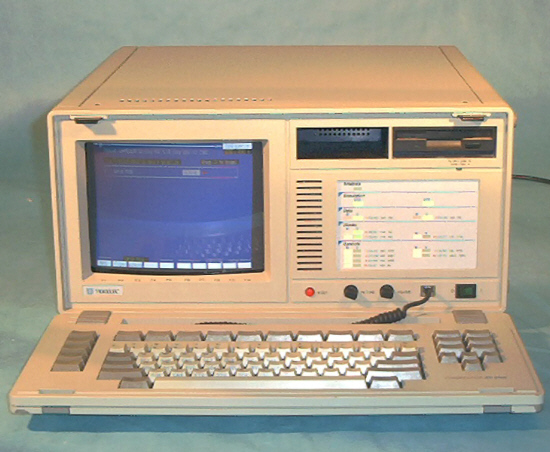 TTC Fireberd 500 Communications analyzer. 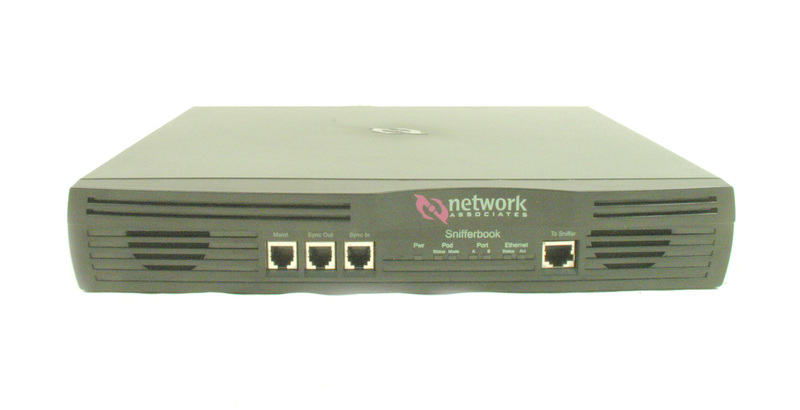 Includes FB531 WAN, and FB520 T1/Data module. 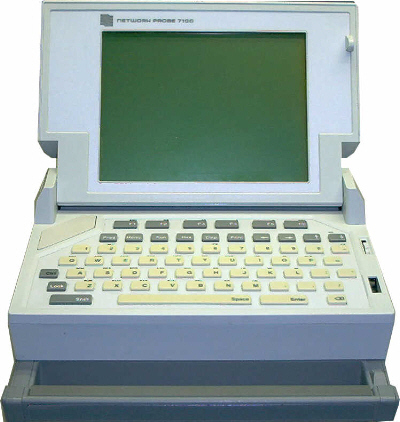 TTC Fireberd 500 Communications analyzer. Includes FB531 WAN, FB520 T1/Data modules, and FB527 DDS Loop Interface. 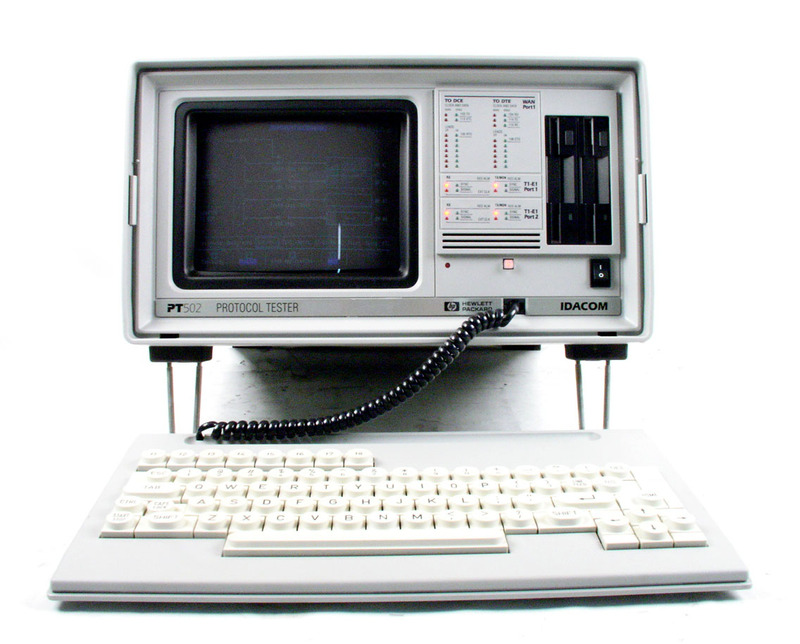 TTC Fireberd 500 Communications analyzer. Includes FB531 WAN, and two FB520 T1/Data modules. 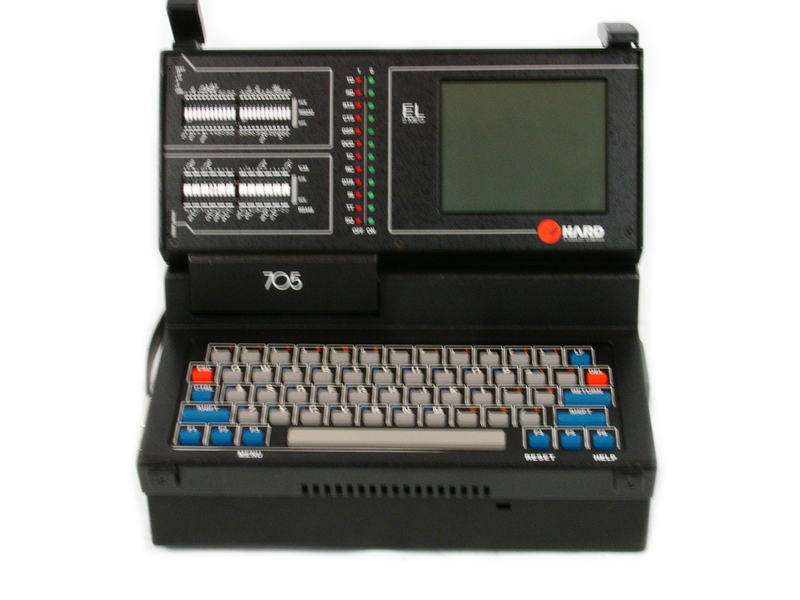 TTC Fireberd 6000 - Communications analyzer mainframe. Interface cards sold seperately. Overstock special Normally $495. 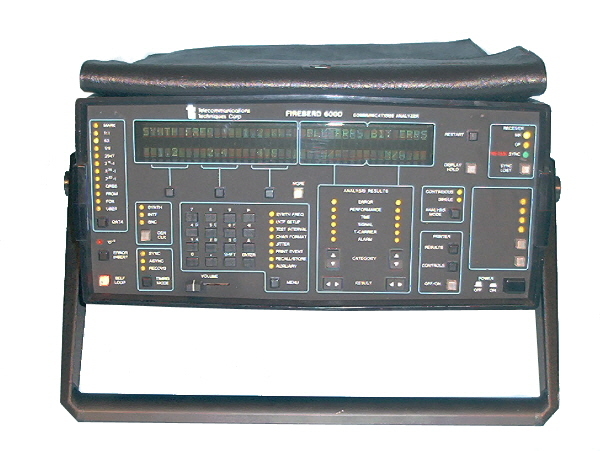 TTC Fireberd 6000A - Communications analyzer mainframe. 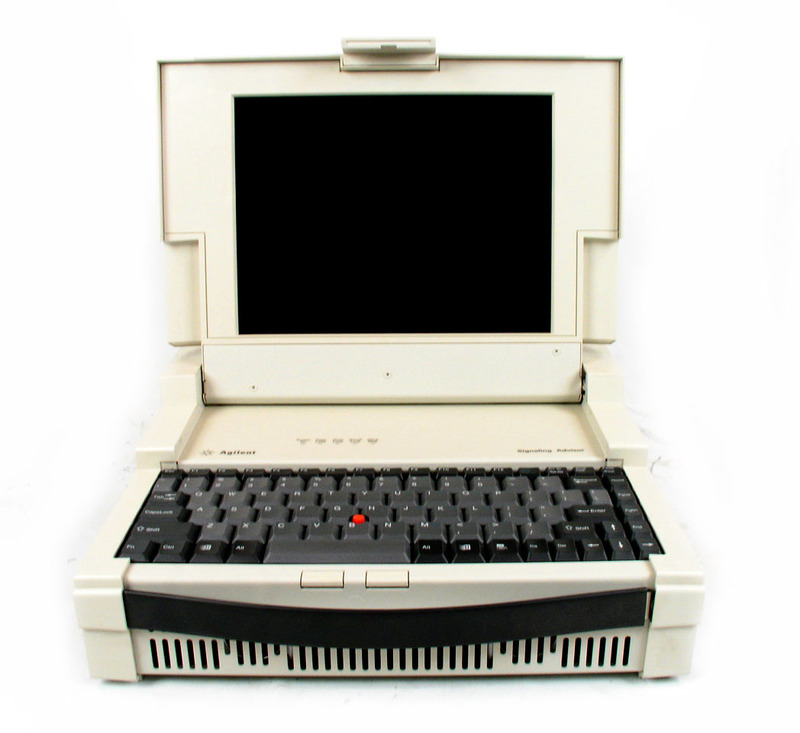 Special pricing on select older vintage 6000A's. 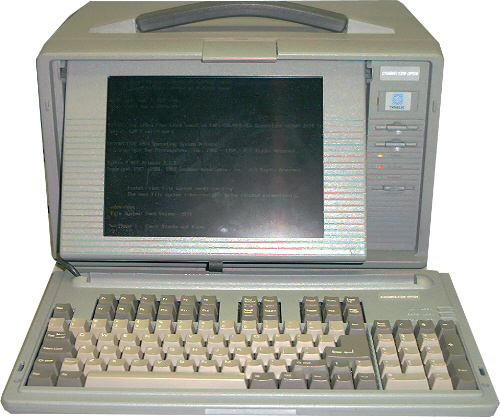 TTC Fireberd 6000A - Communications analyzer mainframe. Select Newer Vintage Models! Special overstock pricing. Buy them while this price lasts!!! Interface cards sold separately. 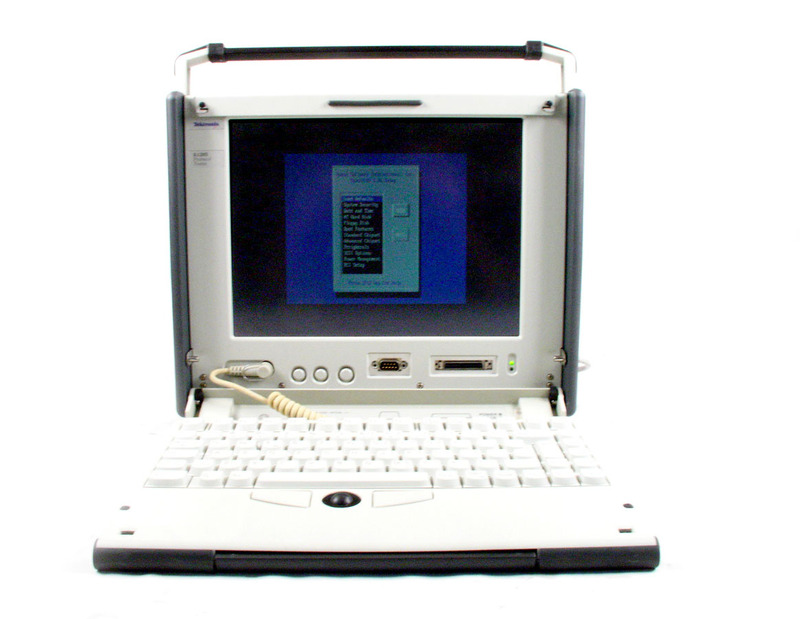 TTC MC6000 - Metal case version of Fireberd 6000A communication analyzer. 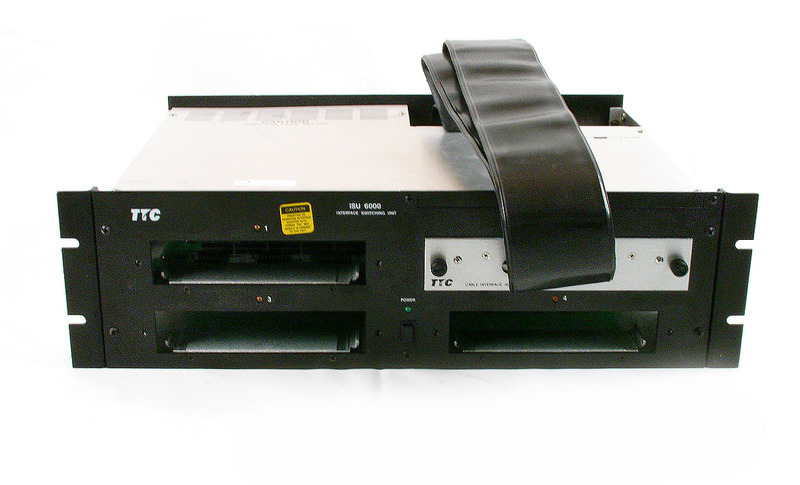 TTC ISU 6000 - Interface Switching Unit. 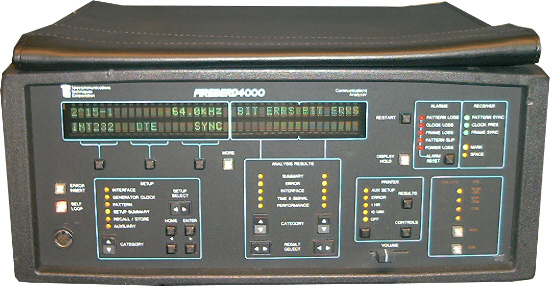 ISU6000 Allows up to four interface cards to be used with the Fireberd 6000 or 6000A. 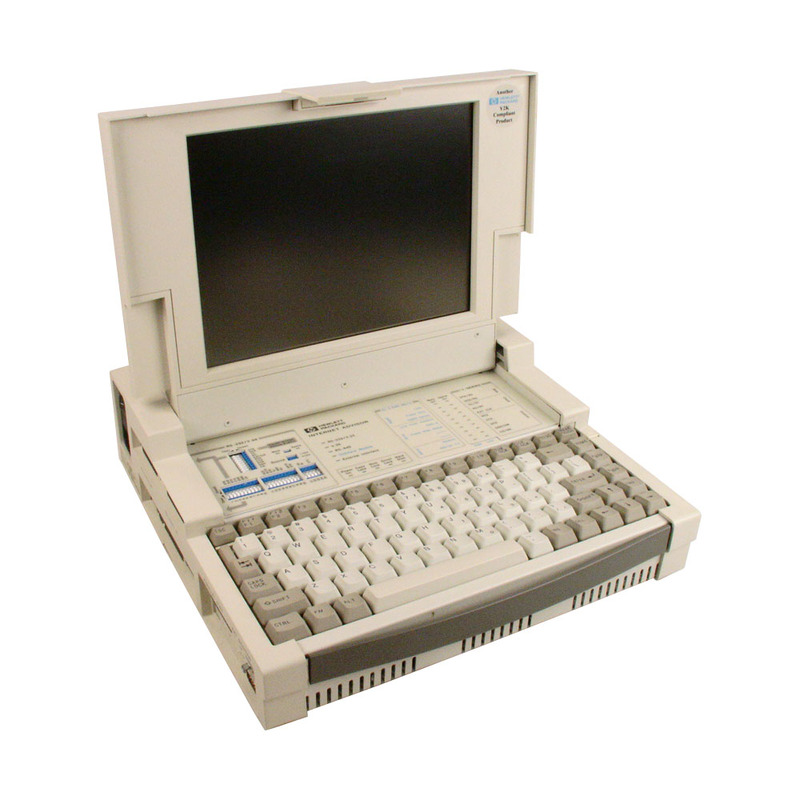 TTC T-Berd 224 PCM Analyzer with 6 options! See description for options included. 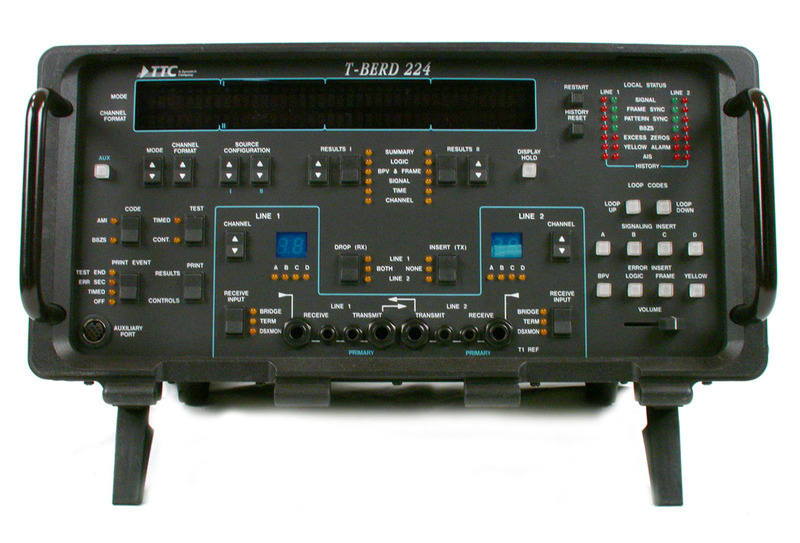 TTC T-Berd 224 PCM Analyzer with 12 options including PRI ISDN! See description for options included. TTC T-Berd 224 PCM Analyzer with 16 options including PRI ISDN! See description for options included. 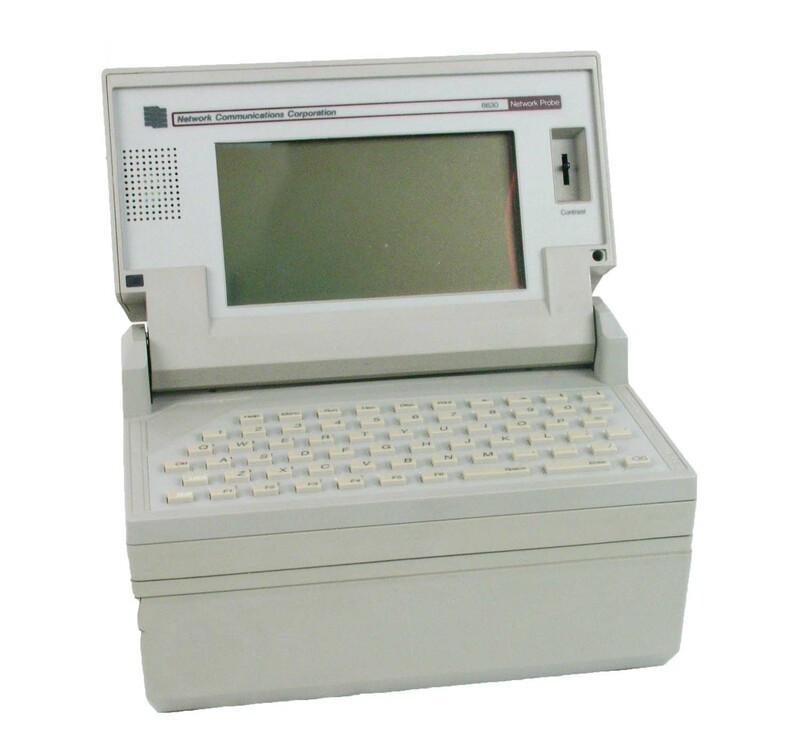 TTC T-Berd 224 PCM Analyzer with 3 options including BER test ! See description for options included. 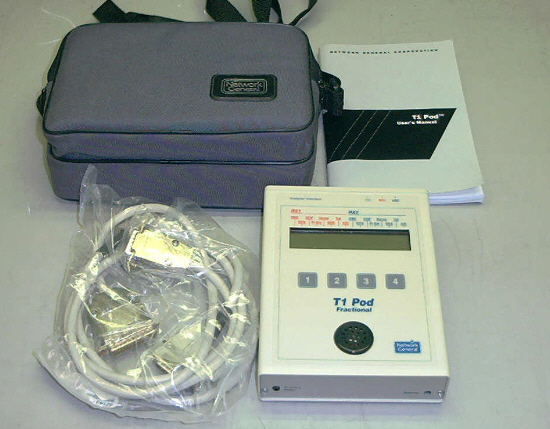 TTC T-Berd 224 PCM Analyzer with 3 options! See description for options included. 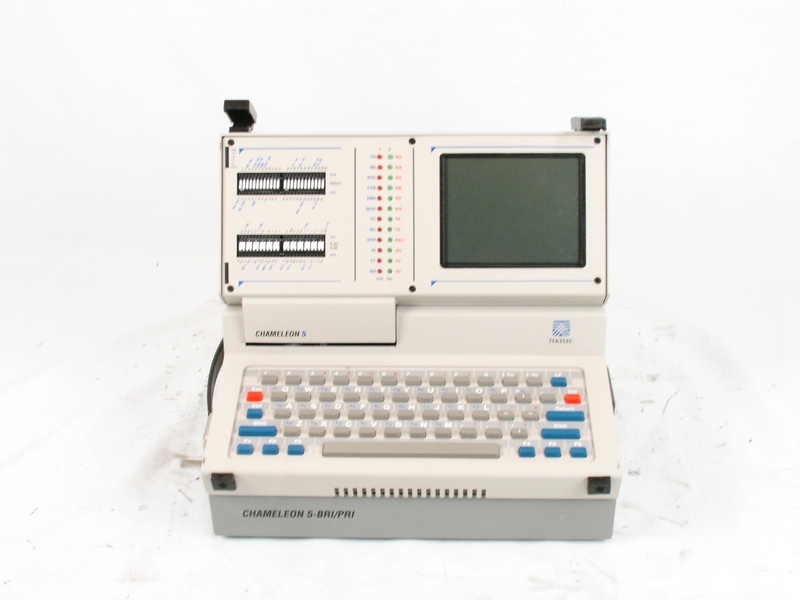 TTC T-Berd 224 PCM Analyzer with 2 options including BER test ! See description for options included. TTC T-Berd 224 PCM Analyzer with 11 options including PRI ISDN! See description for options included. TTC T-Berd 224 PCM Analyzer with 6 options including BER test ! See description for options included. 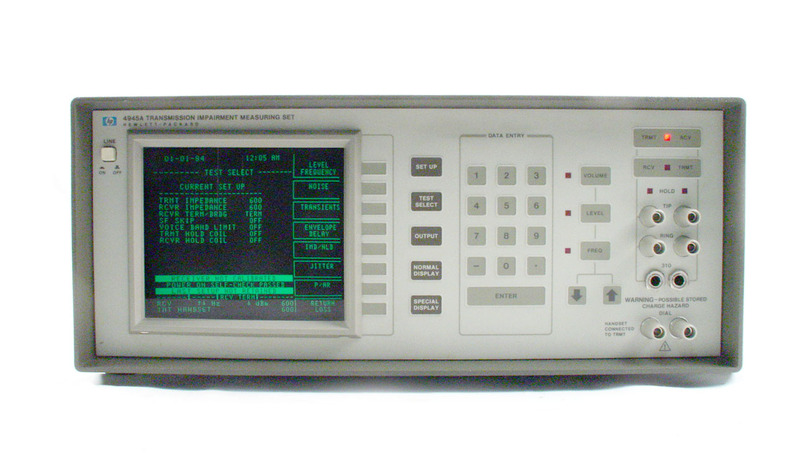 TTC TB950 Communications Analyzer for T1/FT1, with Options PSB, 10BaseT & LL. 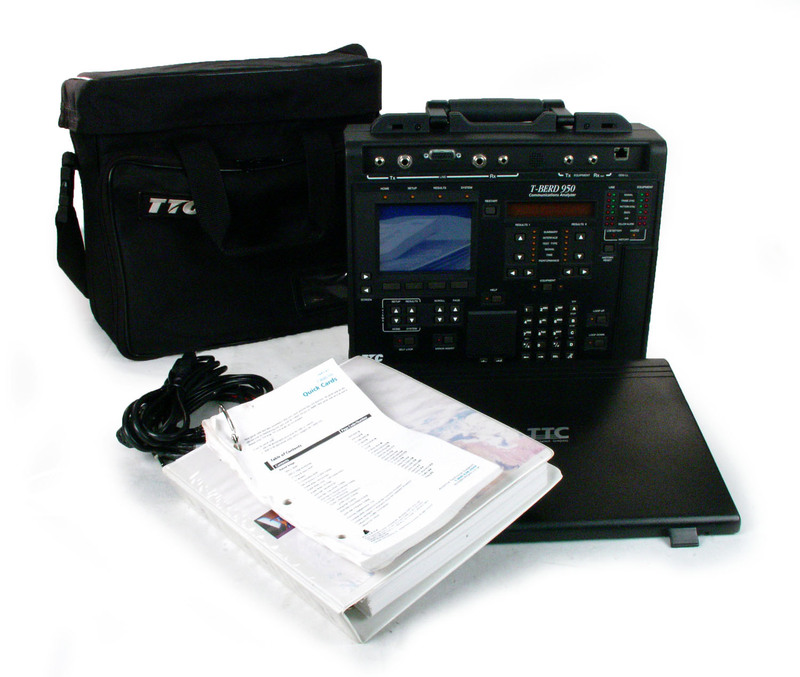 TTC TB950 Communications Analyzer for T1/FT1, PRI & BRI ISDN, LL, FR, TIMS & more. 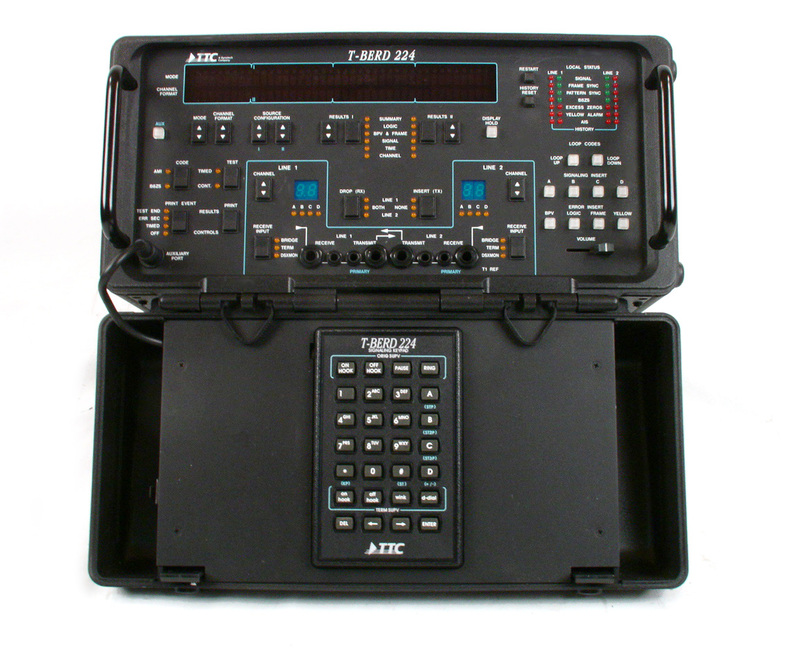 TTC TB950 Communications Analyzer with seven options for T1/FT1, PRI & BRI ISDN, LL, FR, TIMS & more. 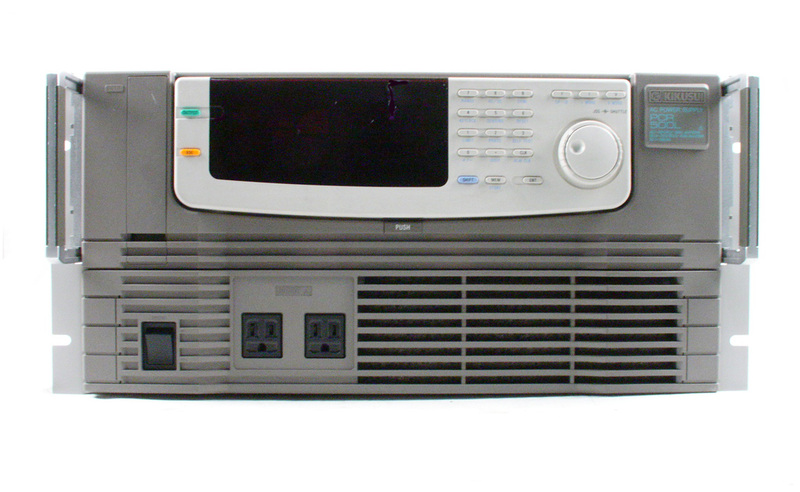 TTC TB950 Communications Analyzer for T1/FT1, ISDN PRI, Frame Relay, & more.